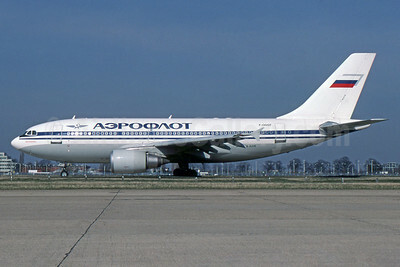 Aeroflot Russian Airlines Airbus A310-304 F-OGQT (msn 622) LHR (SPA). Image: 930367. Aeroflot Russian Airlines Airbus A319-111 VP-BDM (msn 2069) DUS (Konstantin von Wedelstaedt). Image: 900320. 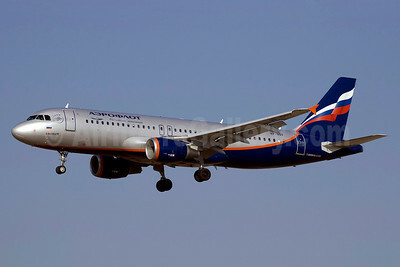 Aeroflot Russian Airlines Airbus A319-111 VP-BDM (msn 2069) MAD (Paul Denton). Image: 909757. 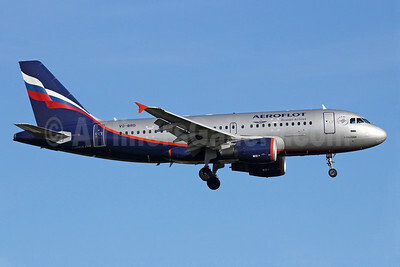 Aeroflot Russian Airlines Airbus A319-111 VP-BUO (msn 3336) BRU (Karl Cornil). Image: 906204. 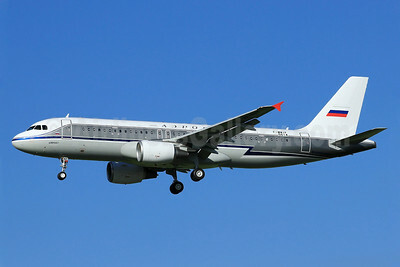 Aeroflot Russian Airlines Airbus A319-111 VP-BWG (msn 2093) LHR (SPA). Image: 940529. 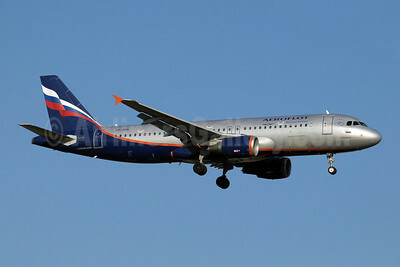 Aeroflot Russian Airlines Airbus A319-111 VP-BWL (msn 2243) SVO (OSDU). Image: 906205. 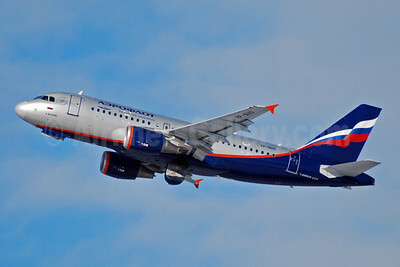 Aeroflot Russian Airlines Airbus A319-111 VQ-BBD (msn 3838) LHR (Michael B. Ing). Image: 909763. 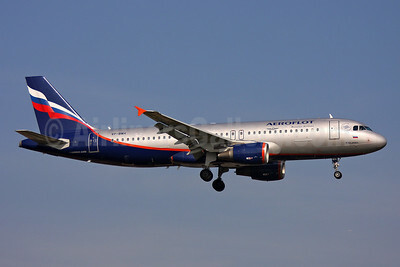 Aeroflot Russian Airlines Airbus A320-214 F-WWIF (VP-BNT) (msn 5614) (1956 retrojet) TLS (Eurospot). Image: 912096. 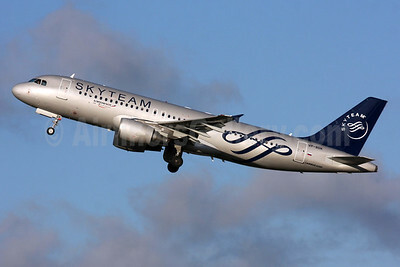 Aeroflot Russian Airlines Airbus A320-214 VP-BDK (msn 2106) (SkyTeam) LHR (SPA). Image: 931066. 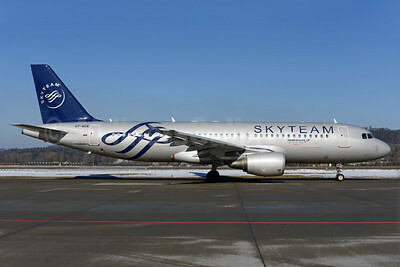 Aeroflot Russian Airlines Airbus A320-214 VP-BDK (msn 2106) (SkyTeam) ZRH (Rolf Wallner). Image: 926327. 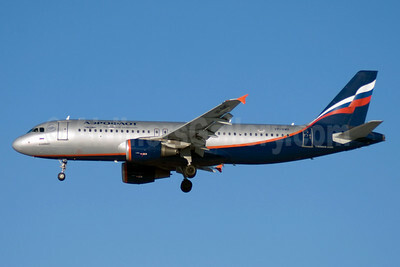 Aeroflot Russian Airlines Airbus A320-214 VP-BDK (msn 2106) AYT (Paul Denton). Image: 909758. 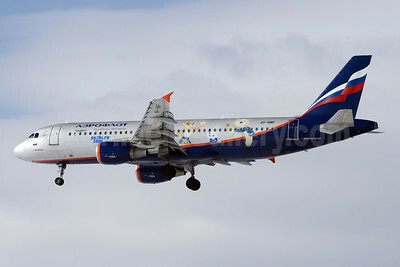 Aeroflot Russian Airlines Airbus A320-214 VP-BMF (msn 3711) (sochi.ru 2014 - 2014 Winter Olympics) SVO (OSDU). Image: 911705. 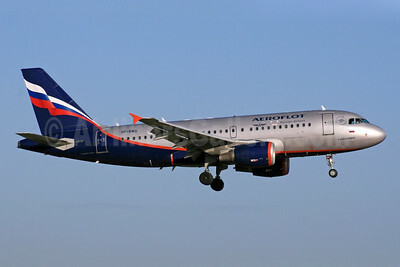 Aeroflot Russian Airlines Airbus A320-214 VP-BMF (msn 3711) SVO (OSDU). Image: 911704. 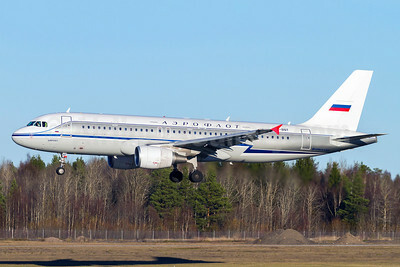 Aeroflot Russian Airlines Airbus A320-214 VP-BNT (msn 5614) (1956 retrojet) ARN (Stefan Sjogren). Image: 921108. Aeroflot Russian Airlines Airbus A320-214 VP-BQU (msn 3373) BRU (Ton Jochems). Image: 924911. Aeroflot Russian Airlines Airbus A320-214 VP-BQV (msn 2920) BCN (Sebastian Fernandez). Image: 901959. 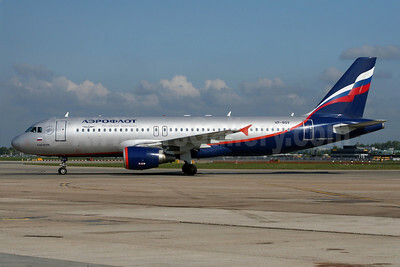 Aeroflot Russian Airlines Airbus A320-214 VP-BQV (msn 2920) LHR (Wingnut). Image: 905492. 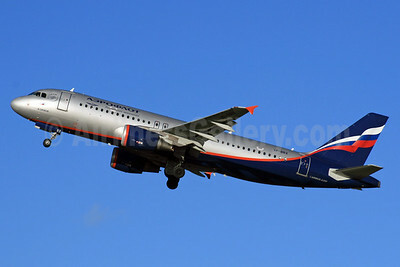 Aeroflot Russian Airlines Airbus A320-214 VP-BRX (msn 3063) LHR (SPA). Image: 924520. 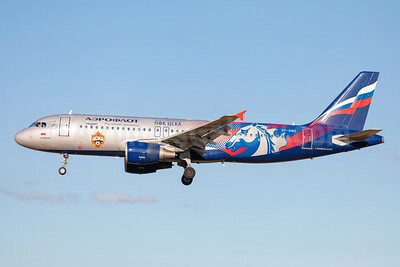 Aeroflot Russian Airlines Airbus A320-214 VP-BWD (msn 2116) (CSKA Moscow Football Club) ARN (Stefan Sjogren). Image: 942358. 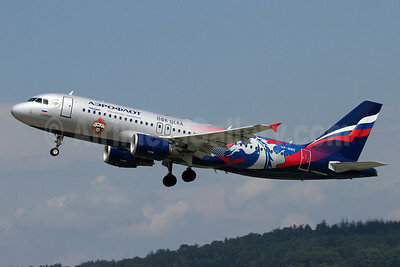 Aeroflot Russian Airlines Airbus A320-214 VP-BWD (msn 2116) (CSKA Moscow Football Club) ZRH (Andi Hiltl). Image: 933919. 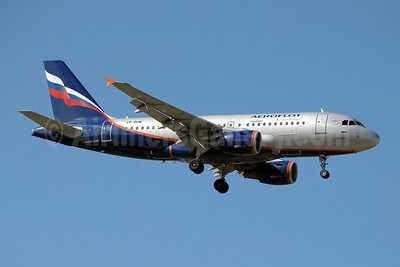 Aeroflot Russian Airlines Airbus A320-214 VP-BWD (msn 2116) SVO (OSDU). Image: 912340. 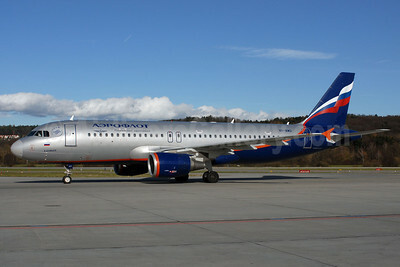 Aeroflot Russian Airlines Airbus A320-214 VP-BWD (msn 2116) ZRH (Rolf Wallner). Image: 906206. 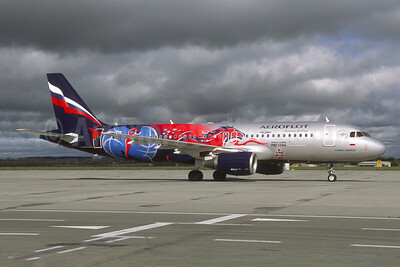 Aeroflot Russian Airlines Airbus A320-214 VP-BWE (msn 2133) (CSKA Moscow Football Club) CDG (Jacques Guillem Collection). Image: 943847. 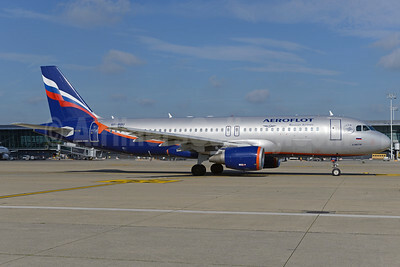 Aeroflot Russian Airlines Airbus A320-214 VP-BWH (msn 2151) LHR (Keith Burton). Image: 901246.